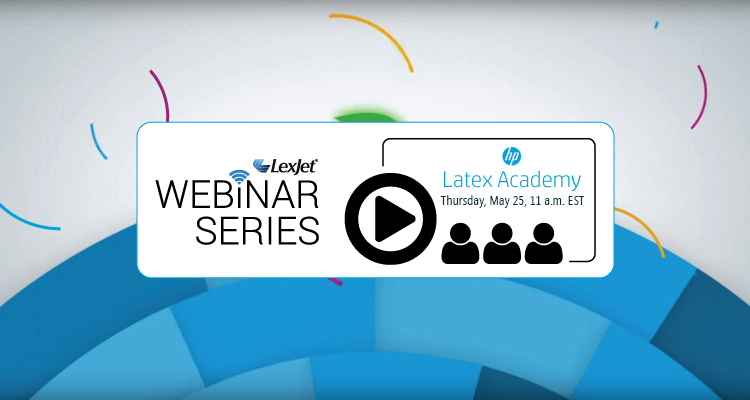 If you’ve been considering adding latex technology to your operation, join us for this hour-long webinar to discover why HP Latex is the complete solution. Join HP’s John Stevens for this webinar, hosted by LexJet, to learn the very latest about HP’s Latex printer technology. 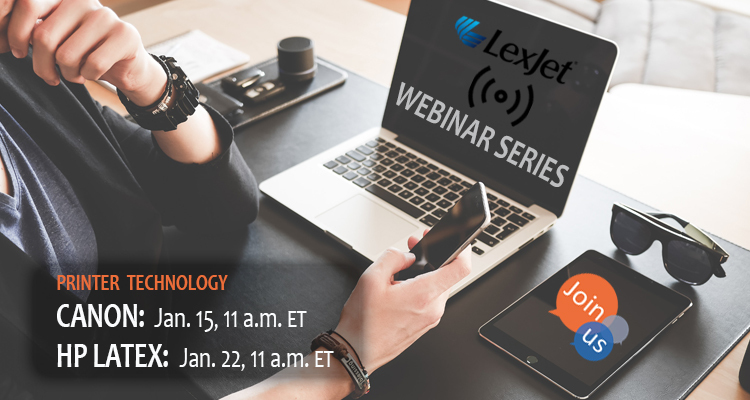 You’ll discover everything you need to know about bringing latex technology in-house to take your business to the next level with more diverse and versatile offerings for your customers. 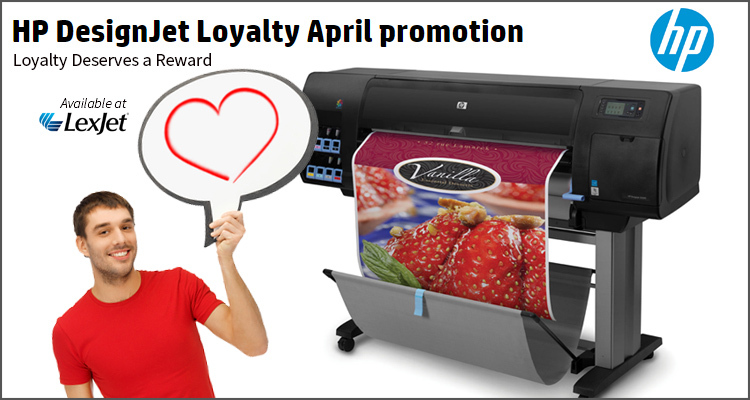 John will also discuss the all new HP Latex Print and Cut Solution, coming to market June 5. This webinar will be jam-packed with information, and John will be available to answer your questions at the end of the presentation. 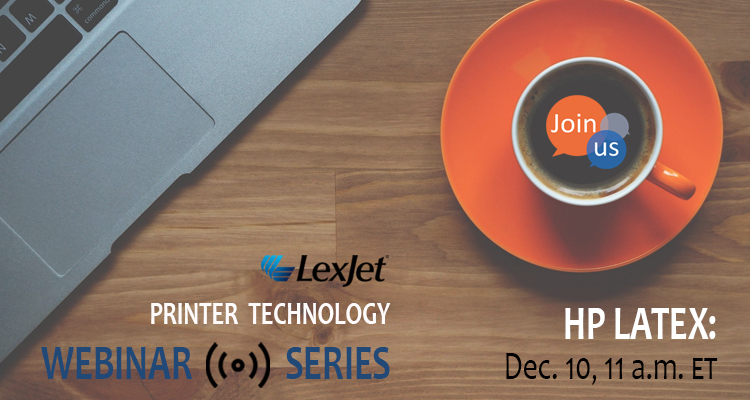 Join HP’s John Stevens for this one-hour webinar, hosted by LexJet, where you’ll learn the very latest about HP’s Latex printer technology. John will cover everything you need to know about bringing latex technology in-house to help take your business to the next level with more diverse offerings for your customers. This webinar will be jam-packed with information, and John will be available to answer your questions live. After attending this webinar, you’ll receive a Letter of Intent (LOI) for $2,500 in savings when you purchase an HP Latex 330 or 360 and $4,000 on an HP Latex 370 before Aug. 31, 2016. You can also take advantage of a $1,000 instant rebate going on now, so your total potential savings on a new printer purchased in August up to $5,000. 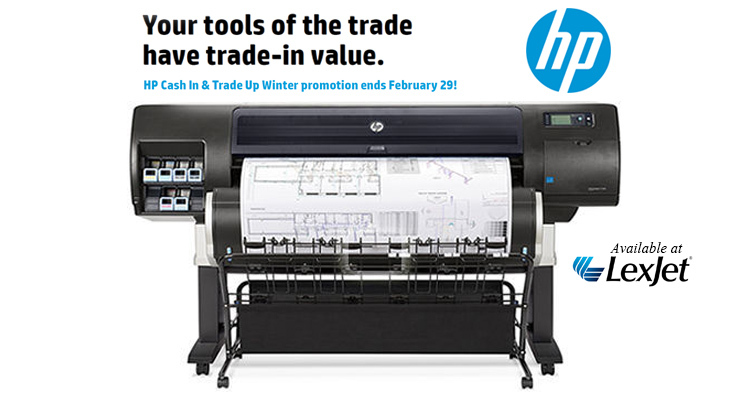 If you own a 1050, 1055, T1100 or T1200 44-inch printer, you may qualify for a rebate of up to $1,500 on a new HP DesignJet T1530 36-inch PostScript Printer.